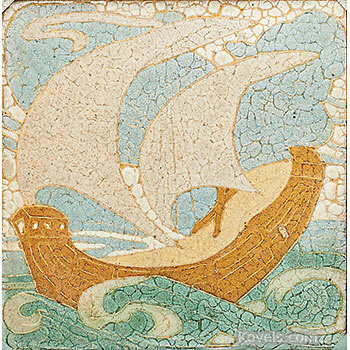 William Henry Grueby (1867-1925) started working at the Low Art Tile Works in Chelsea, Massachusetts. 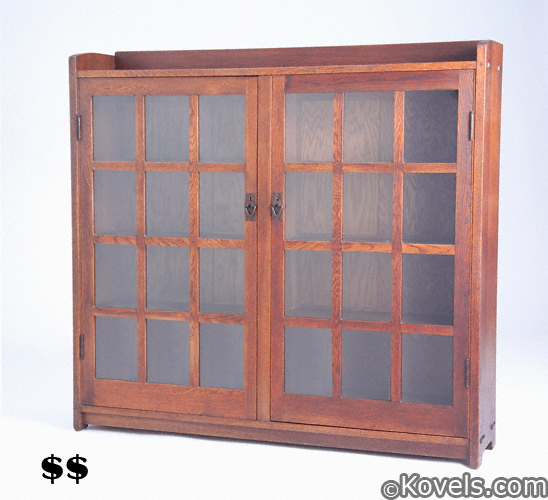 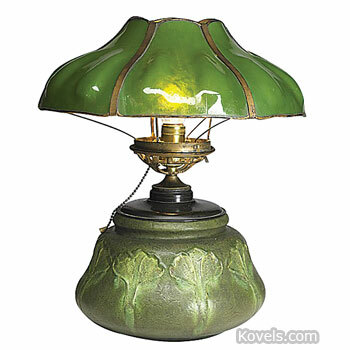 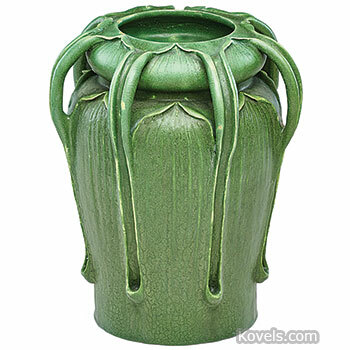 In 1890 he left Low and started making architectural pieces and in 1892 he joined Eugene Atwood to form Atwood & Grueby. 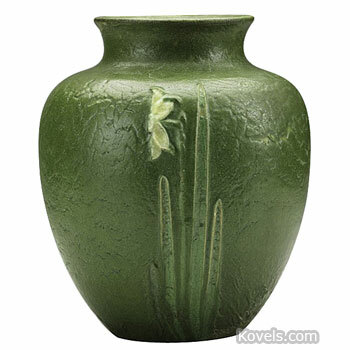 That company closed and in 1894 Grueby started the Grueby Faience Company. 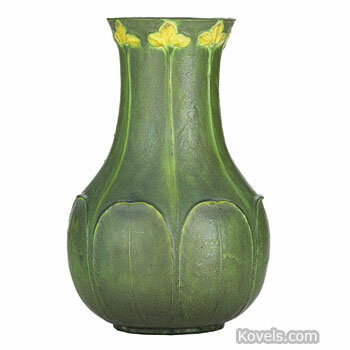 Grueby developed his own glazes and created a matte finish, very different from the glossy glazes popular at the time. 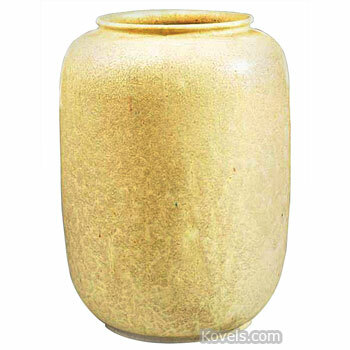 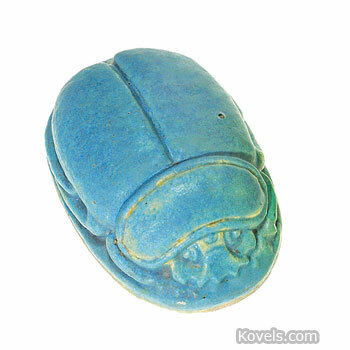 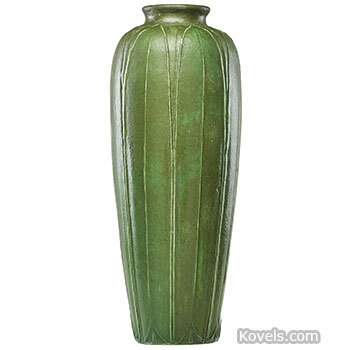 The pottery was reorganized and incorporated in 1897 under the same name, Grueby Faience Company. 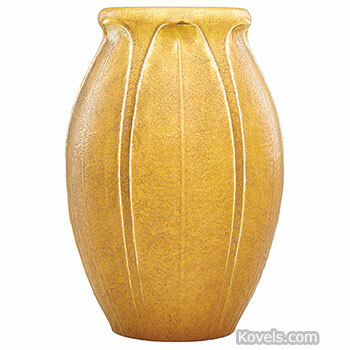 Pottery was made by hand and decorations were added or modeled by young girls. 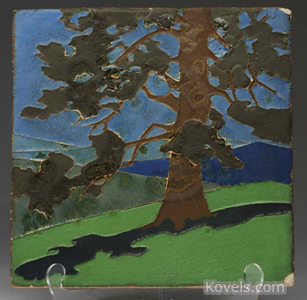 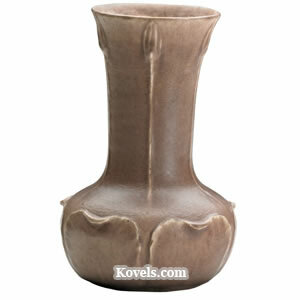 The company made two types of pottery—architectural tiles and art pottery. 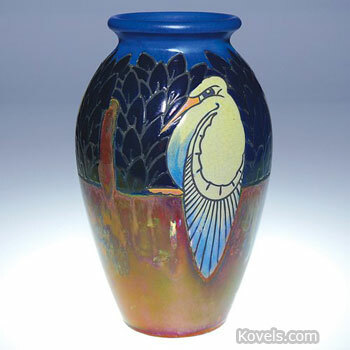 In 1907 Grueby Pottery Company was incorporated. 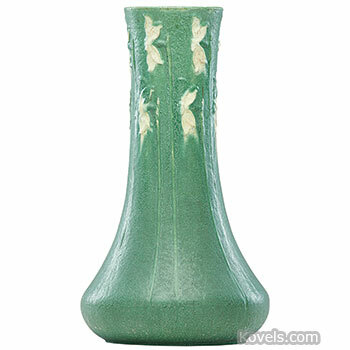 In 1909, Grueby Faience went bankrupt. 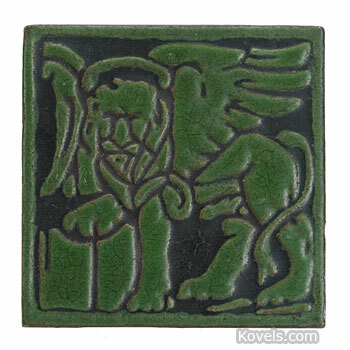 Then Grueby founded the Grueby Faience and Tile Company. 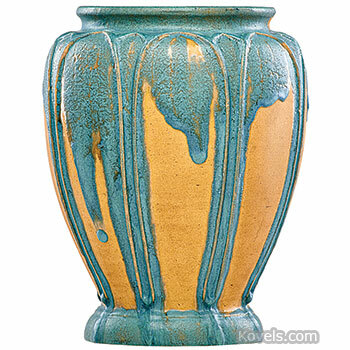 Grueby Pottery closed about 1911. 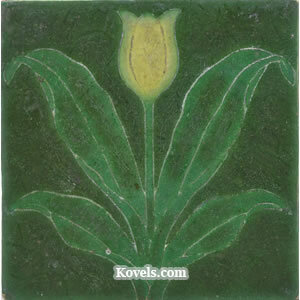 The tile company burned in 1913 but was rebuilt and worked until 1920. 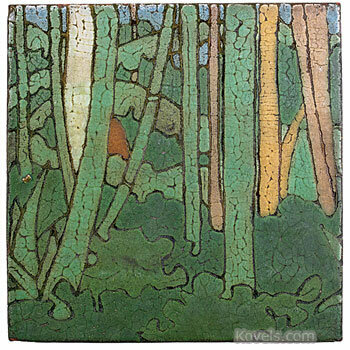 The company name was often used as the mark so it helps date a piece. 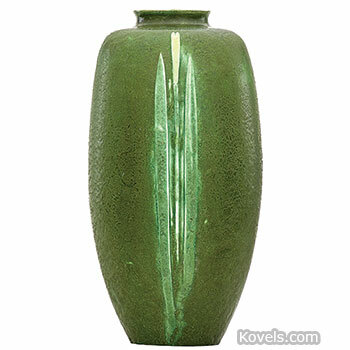 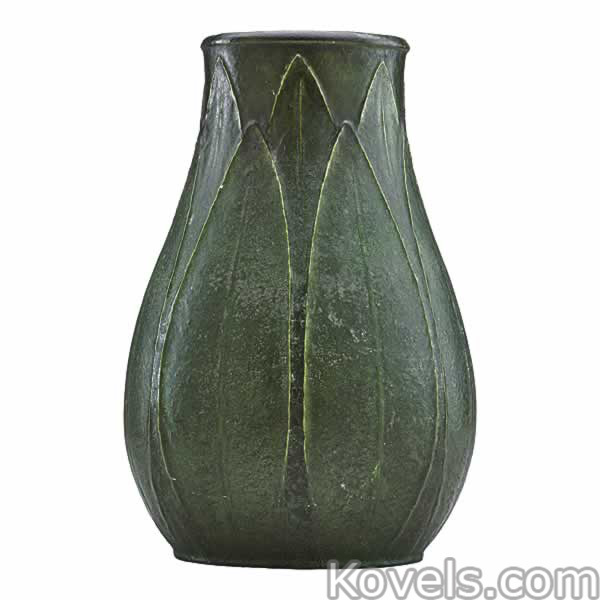 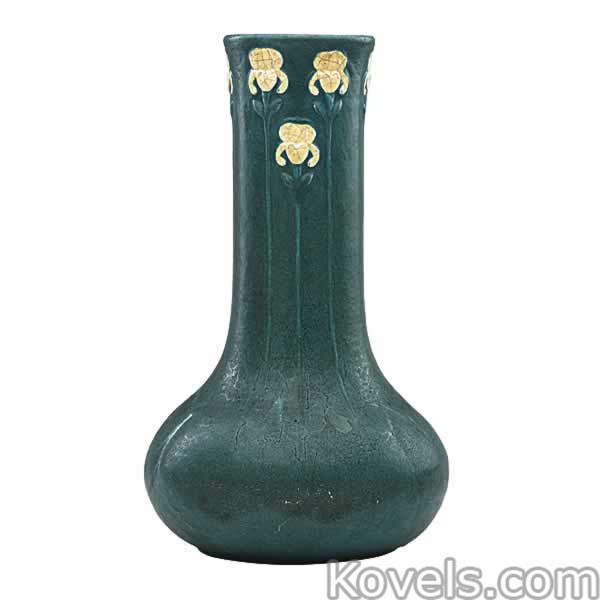 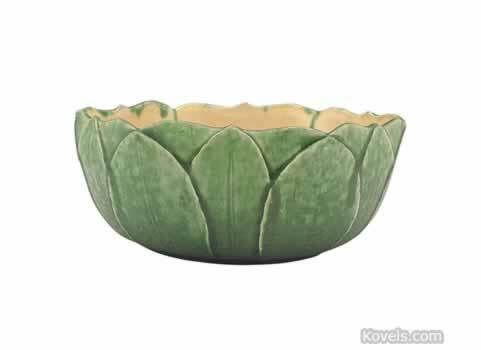 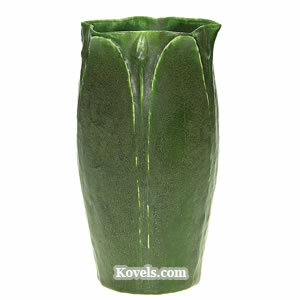 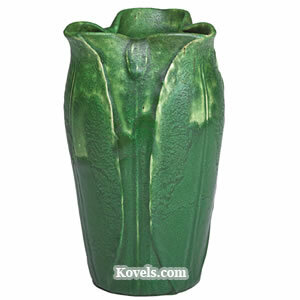 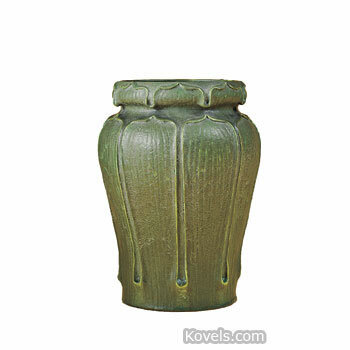 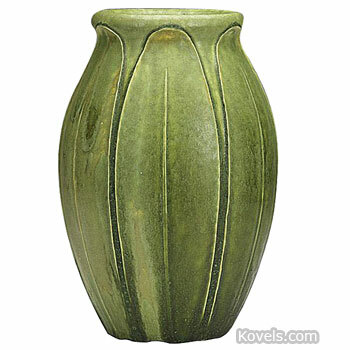 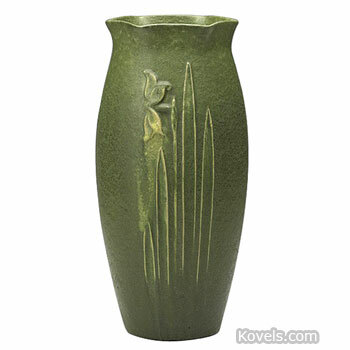 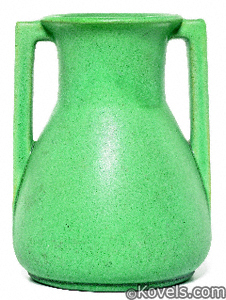 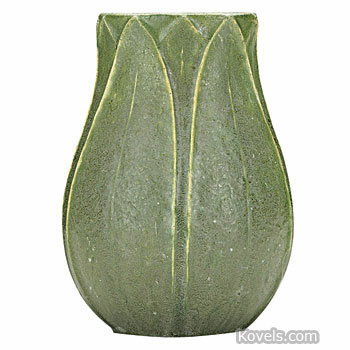 The matte green glazed pieces are the most sought after today.